With gnarly vines growing right out of red, oxidized iron rock, to suddenly land in this vineyard, you’d think you were in the Rhone region of Southeastern France. While that would be nice, almost as pleasantly, you’d actually be in one of the more deservedly famous sites in all of California for growing Rhone grapes. We’re lucky to make 5 wines from this renown site. 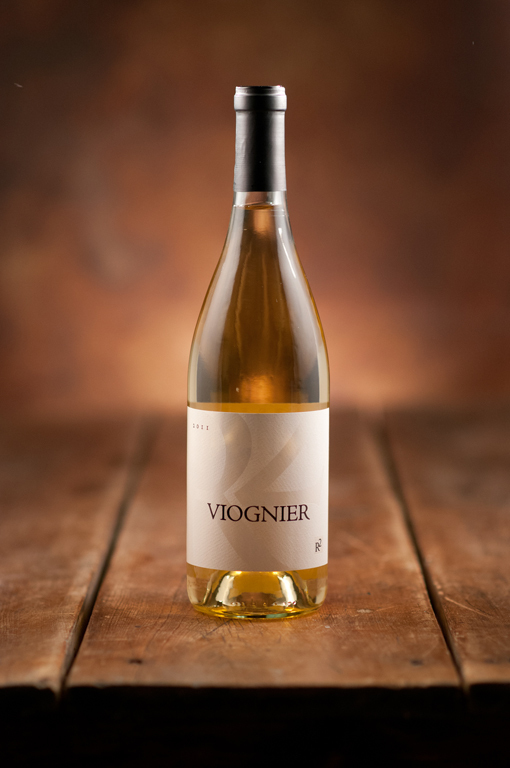 Our Viognier is a reminder of just how good this wine can be from the right site and treated the right way in the cellar. It’s got a telltale scent of white flowers interlaid with a lovely paraffin aroma. The crisp acidity ties the wine together wonderfully.